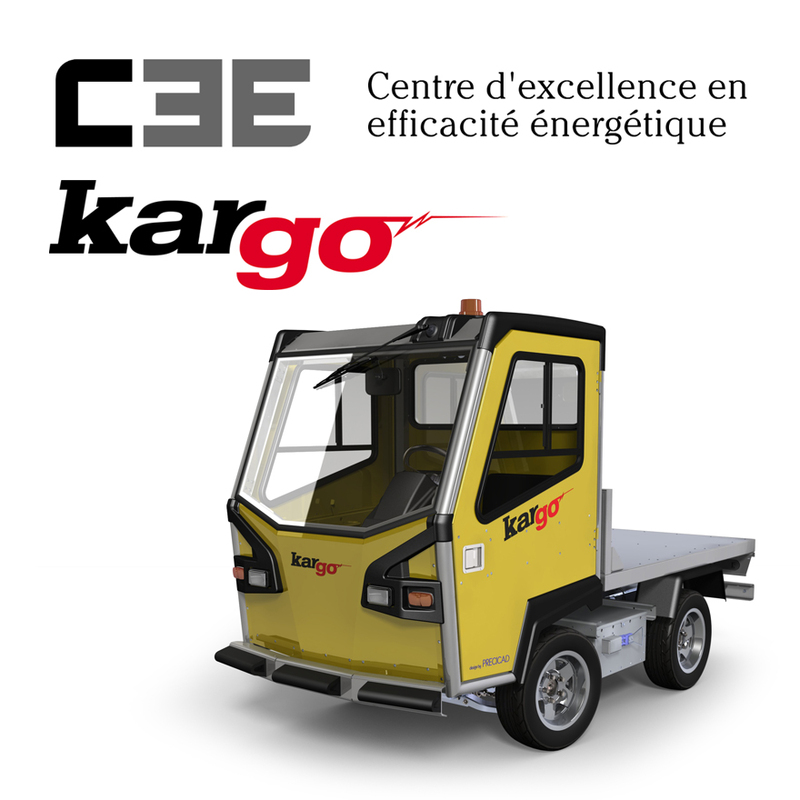 KARGO, our sister company, got $350,000 in funding to accelerate it’s marketing plan of our electric vehicle product, designed by PRECICAD and manufactured in Alma. Bravo to the entire team of Kargo. You can see the attached press release (in French).